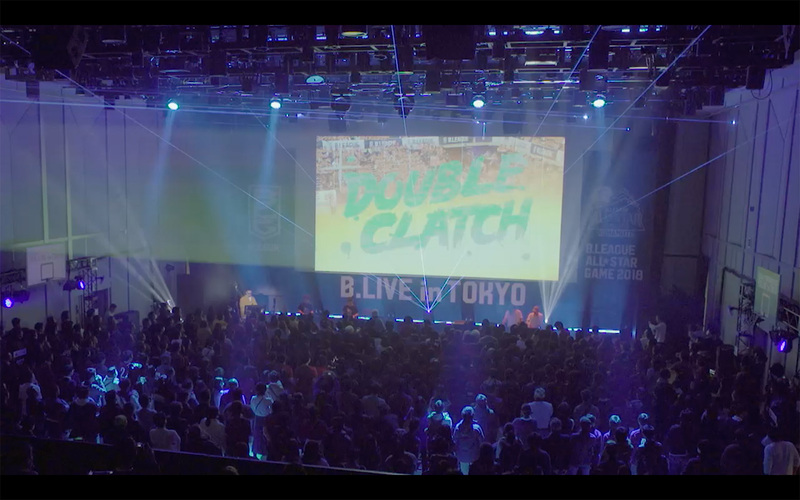 Implemented using Fujitsu's next generation transmission technology, the world's first next-generation live viewing that connects "B. 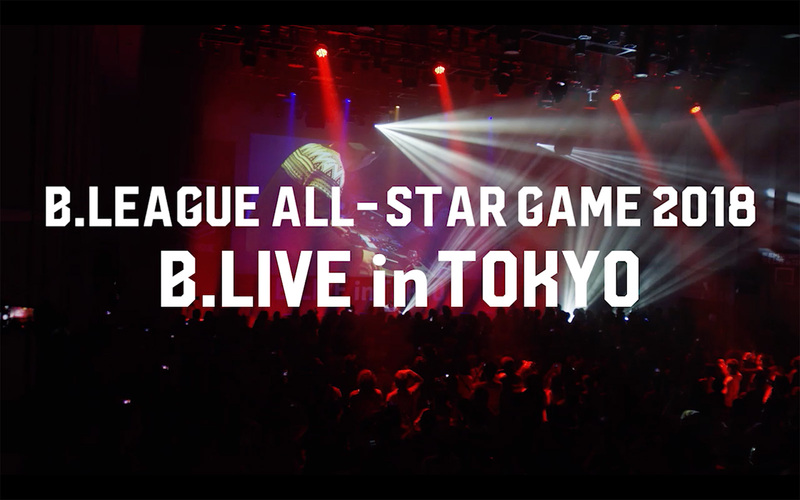 LEAGUE" all-star game held in Kumamoto and Tokyo / Ebisu. 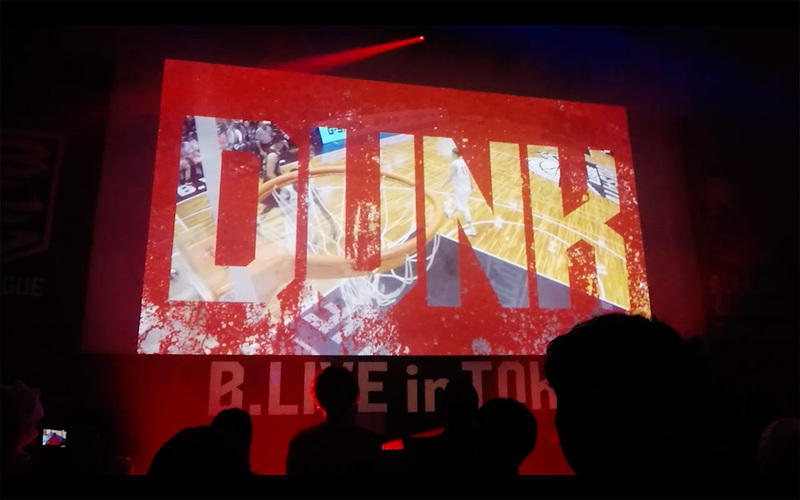 Together with the 4K game video on the 550-inch screen in real time, using the AR technology of "Sound Intelligence", it transmits the footsteps and shoot sounds of players, cheers of the venue and vibrations of the court. 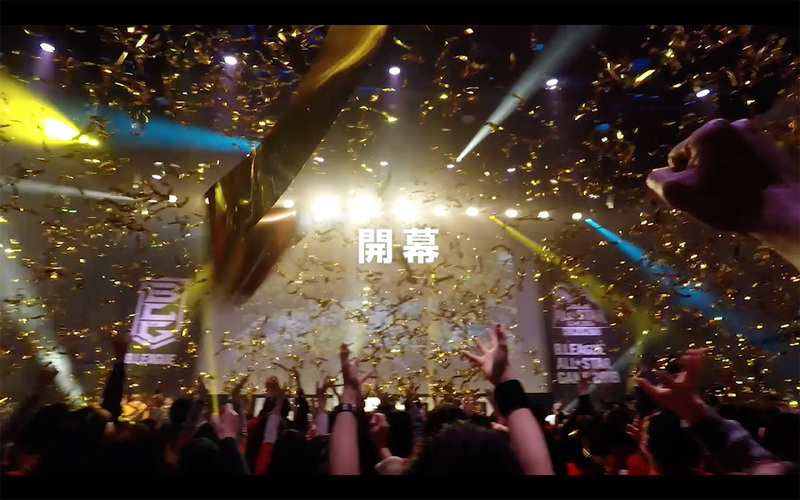 By sharing video, sound and tactile data, the excitement of the game venue was synchronized in two spaces that were about 900 km apart.